The Classic Blender Brush can be used as an all-over eye shadow brush. The soft, tapered synthetic bristles allow you to blend eye shadows using a back and forth motion on the eyelid and crease. This brush also helps you achieve a more intense color by applying your favorite eye shadows wet. A bit tense but it does the job, I just feel like a blending brush should be a bit more lose helps soften the shadow. Doable though, just took me a bit longer to blend my eyeshadow but I prefer it for packing on my eyeshadow. 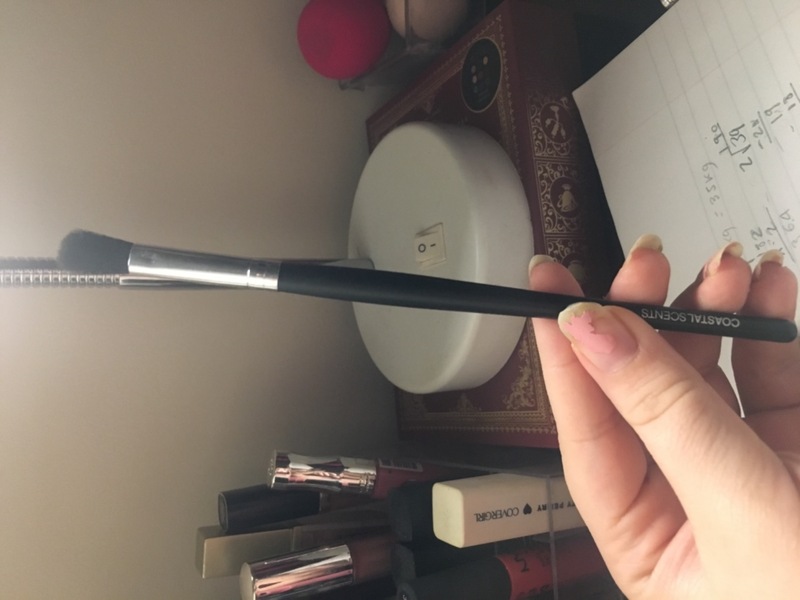 This brush holds much eyeshadow and Apply it Smoothely. I have sensitive skin and gets no irritation with this brush. Love it! I love this brush so much! It blends my shadow perfectly. you'd think the brush wouldn't be as soft as a natural brush, I was WRONG! It's amazingly soft! Blends really good ! Great brush !